Life has a way of surprising us—sometimes, when we least expect it. 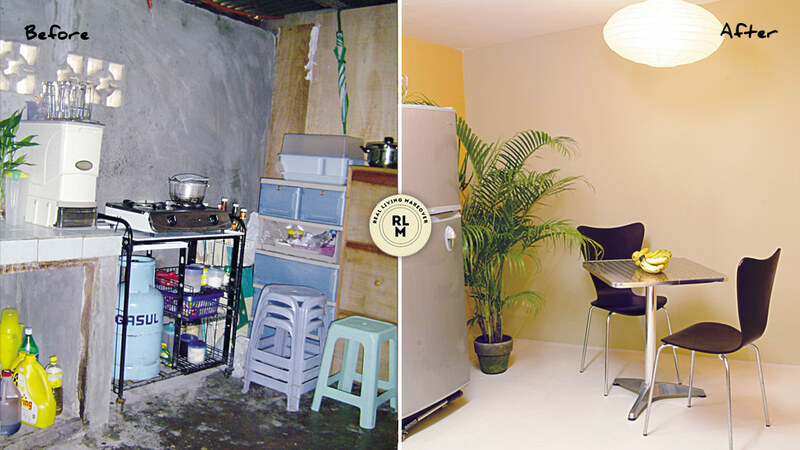 Not winning an earlier makeover proved to be a blessing in disguise for the owners of this house in Makati as they were in for something bigger and better—an Ultimate Makeover from Real Living. To say that it’s well-deserved would be an understatement as they have been dreaming about completing their home that's in dire need of a new and finished look.